With a variety of tools and test methods we are able to identify even the smallest and most intermittent indicators of surface casing vent flow. A remote monitoring system that provides the most precise surface casing vent data possible in the industry. 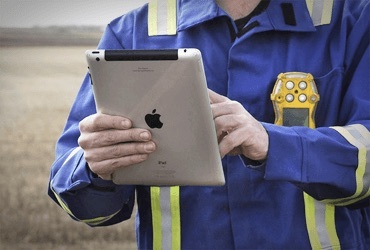 Doull Site Assessments Ltd. has been providing and innovating, well integrity testing services since 1988 to customers throughout Western Canada. We believe in maintaining the highest standard of safety possible by fostering a culture of safe work practices, training, open communication and evaluation of data. By matching years of experience with cutting edge technology and innovative thinking, we ensure our clients receive only the most concise, accurate data available. 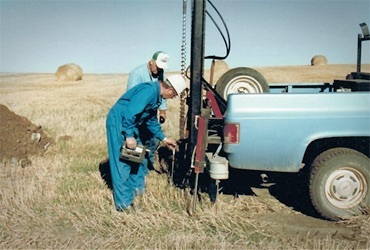 Trusted, reliable well integrity test data and consultation since 1988. 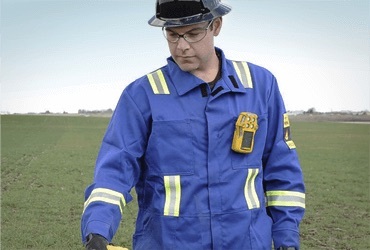 Over 600,000 hrs of VentMeter™ Surface Casing Monitoring as of Sep 2015. 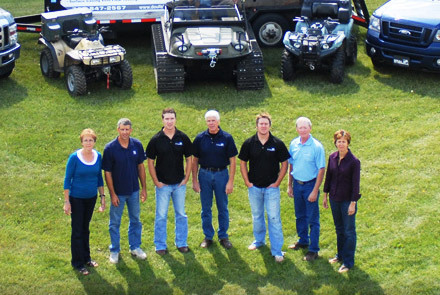 Trusted, reliable, well integrity test data and consultation since 1988. Doull Site Assessments Ltd. has tracked a 0 lost time injury frequency.